Amy graduated from Robert gordon University in Aberdeen in 2008 and has expertise in manual therapy, exercise prescription, and kinesiotaping. Amy is also a qualified Pilates instructor. 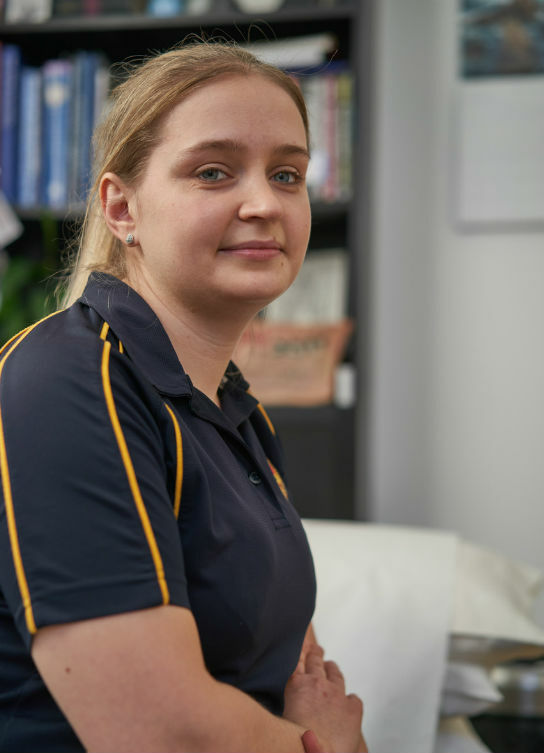 Amy has an interest in working with sports injuries having worked as the Club Physiotherapist with Dunbar Rugby Club from 2011-2018. In her spare time Amy enjoys days out, music concerts, and spending time with friends and family.